Home / category "Stearman Stories"
It was late February 2013 when a Stearman buddy, Mike Walton, called to tell me our pal, Tom Weidlich, had sold his beloved ol’ Stearman. I was surprised since Tom and his Stearman had been lovers for more than 30 years. Holy Smokes! Now Anne would be number one in. 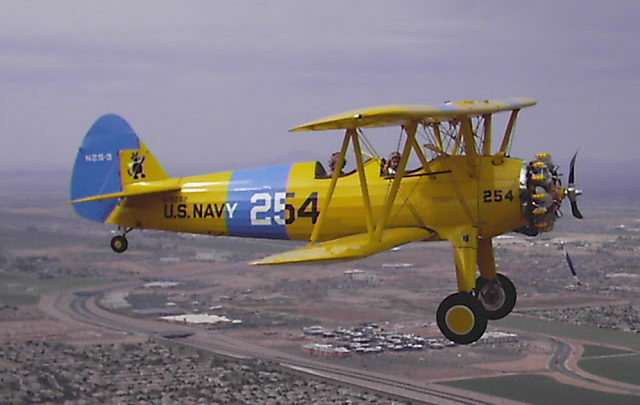 In this video produced by peerless videographer Alan Ripa I am teaching the 2013 Stearman ground school at Airbase Arizona. There are a few changes between 2013 and the 2017 class. The hold harmless requirements are different now and some of the flight-time requirements have changed. Like the sands of. Larry Dustman’s “Ghost Ship” N-29XF …Stearman’s seem to attract some pretty terrific people. From this special universe I have been blessed with some friendships that seem as lasting as humanity . Aviation, in general, has been the catalyst. 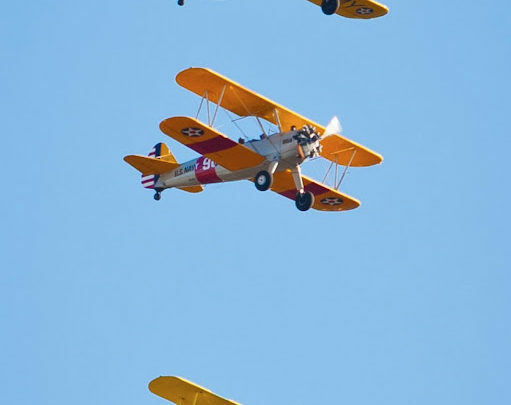 However, the Stearman World seems special in that way. N-29XF – “The.